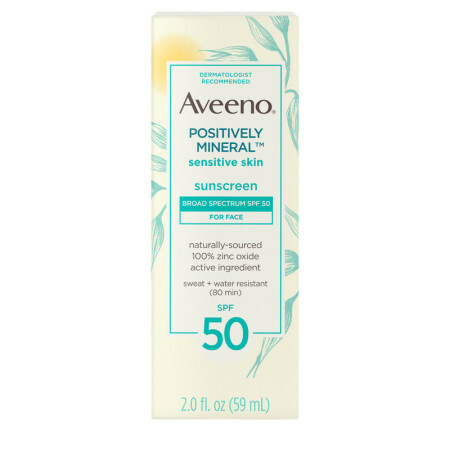 Help protect your face from the sun’s damaging UVA/UVB rays with Aveeno Positively Mineral Sensitive Skin Face Sunscreen Broad Spectrum SPF 50. 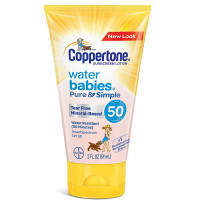 Specially designed for sensitive facial skin, this hypoallergenic sunscreen is gentle on the eye area and fragrance-, paraben-, phthalate-, and dye-free. 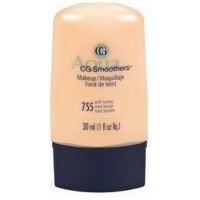 The lightweight, non-comedogenic sunscreen dries sheer with a matte finish so it layers invisibly under makeup. 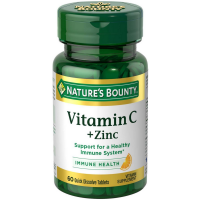 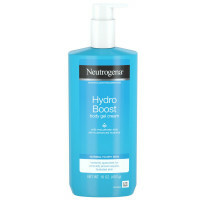 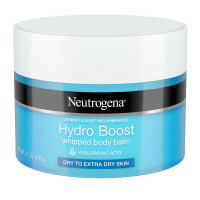 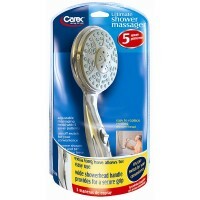 Containing naturally-sourced 100% zinc oxide active ingredient, vitamin E, feverfew, and nourishing oat, the oil-free, fast-absorbing formula is both sweat- and water-resistant for up to 80 minutes, so you spend less time reapplying. 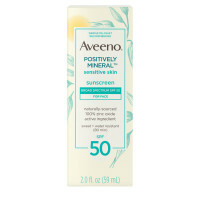 Its TSA-friendly travel size means you can easily take the daily facial sunscreen wherever you go. 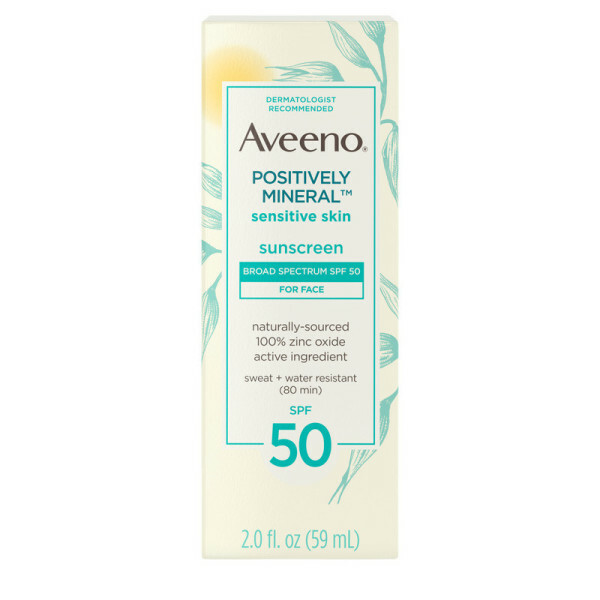 For best results, apply Aveeno Positively Mineral Sensitive Skin Sunscreen 15 minutes before sun exposure, and reapply at least every two hours.